Here is a catalog of my resources on parenting. Here are 15 questions to help you and your spouse take the relational temperature of your marriage. 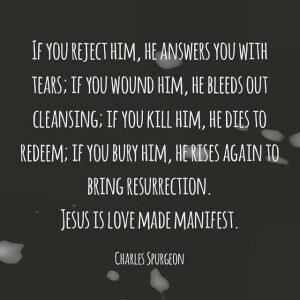 Here is a catalog of my resources on marriage. Finally, I said something regrettably cutting, hurtful, and humiliating towards her. What I said is unimportant, but immediately after saying it, I wanted to grab it all back. The worst part about it was that before I said it, I thought about it, calculated its impact, and even then, I still said it. I cared more about winning than I did about her at that moment. Thinking about her running out of the room crying still makes my stomach sink. Here is a catalog of my resources on communication. With a new year dawning, many Christian families will resolve to approach family devotions with greater faithfulness in the year ahead, or perhaps even to begin family devotions for the first time. These are great resolutions! Here are 10 ideas and 10 tips that may help. As we approach a new year, I plead with church leaders to do all they can do to minimize this risk. It is definitely important for the health of the church. But, even more, we need to do everything we can for the safety and care of the children. It’s first about them. Here is a plan to help a church respond well if abuse does occur. In the “What I’m Reading” section I will recommend a book from Deepak Reju to provide more guidance on this subject. 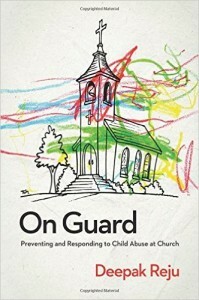 On Guard: Preventing and Responding to Child Abuse at Church by Deepak Reju. In On Guard, Deepak Reju examines why child predators target churches and offers eleven straightforward strategies to protect children from abuse and to help young victims recover if it does happen. While On Guard does provide practical help for building a child protection policy, it provides much more. 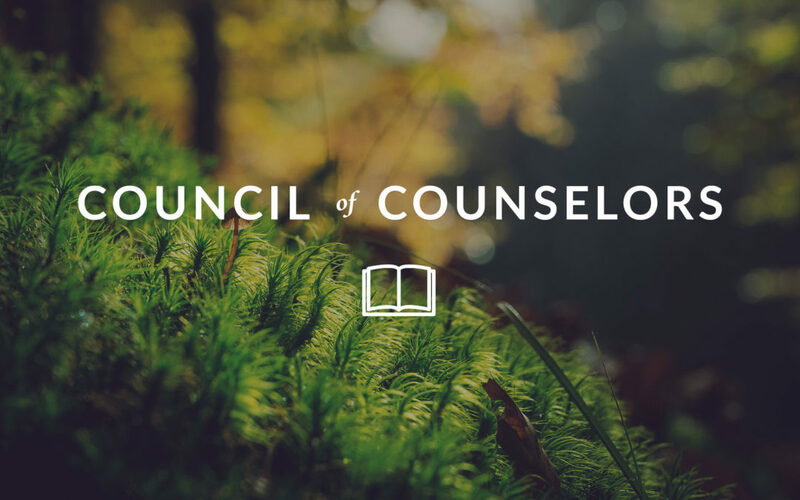 Full of pastoral wisdom, On Guard recognizes that the church s response to abuse must be more comprehensive in line with her calling than a simple legal policy or clinical analysis. On Guardmoves church staff and leaders beyond fearful awareness to prayerful preparedness with an actionable plan. Church, be on guard! Child abuse can happen anywhere, and we need a plan for how to prevent and respond to it. What s yours? The obvious is the hardest thing of all to point out to anyone who has genuinely lost sight of it. Confession: As a UK fan who buys into the rivalry with Duke, I found the caption to this GIF particularly amusing.